Since 2008, Ryan has photographed over 200 weddings and is a proud member of The Knot 'Best of' Hall of Fame. 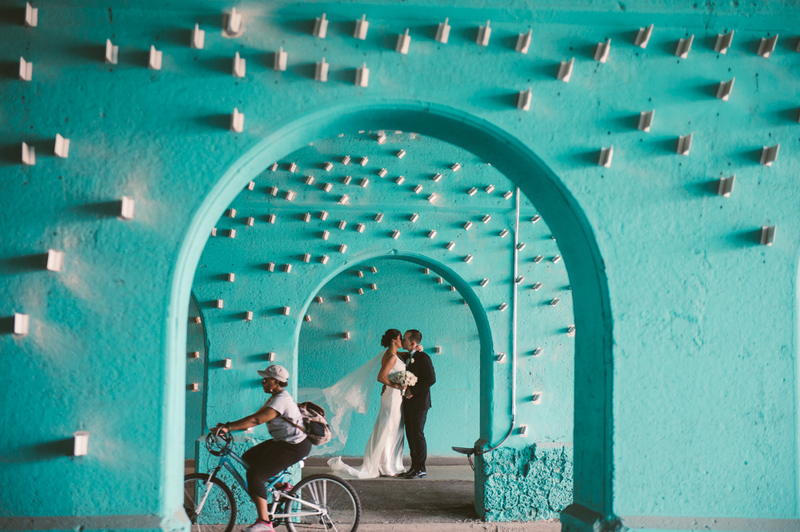 Ryan is based in Detroit, MI and regularly shoots weddings locally; however, he has traveled to northern Michigan, Chicago, New York, Florida, California, the Outer Banks, and Jamaica for wedding work. He loves getting to know his couples and will insist that you grab a cup of coffee or a drink to get to know one another better. You can find Ryan's wedding work in the 'Weddings' tab at top and on his blog.